I knew I wanted to be involved in the magic of movie-making when I first saw Jurassic Park. 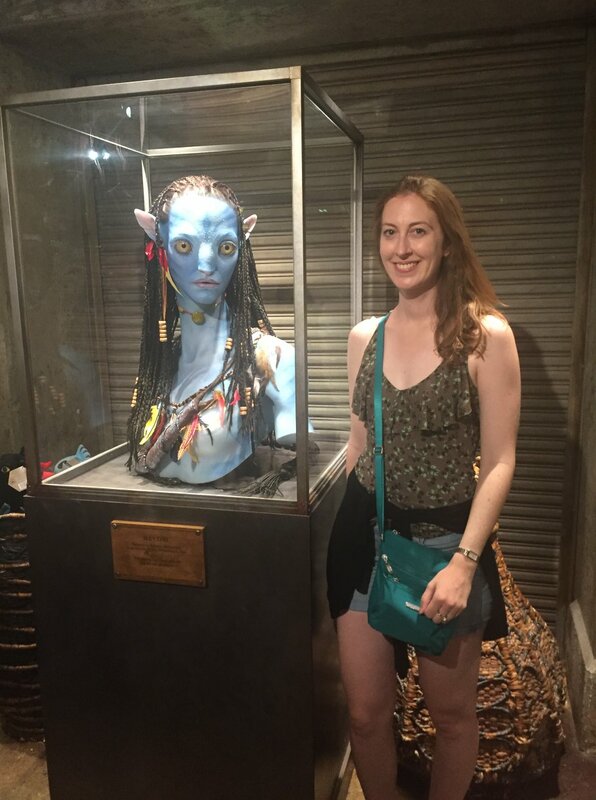 I was enthralled by the creatures on screen and how believable, and immersive, the world felt. It was then, at eight years old, that I vowed to work on movies. While I’d always loved writing and had wanted to be a published author, the career path for working in movies seemed clearer. So, I moved from Melbourne to Sydney to study 3D animation at the College of Fine Arts. The first movie I worked on was 2006’s Superman Returns. I was incredibly lucky to have a family friend who worked as the Head Scenic Artist on the movie and I asked if I could do work experience over the winter university break. I spent three weeks of my holidays waking up before 6am to start the 7-5 work day. While the early mornings were not magical (I have much in common with the perennially drowsy Sleeping Beauty), being on set was a dream come true. I painted the columns of the Daily Planet, squeezed in underneath the bottom of Lex Luthor’s boat and nearly froze my fingers off while painting a dock alongside the Sydney harbour. I also spent two days onset, running in between takes to spray Styrofoam blocks so they looked like rocks, right beside Superman and his expensive boots! It was such an incredible experience. But I learnt something very important on Superman Returns: you need lots and lots of patience to work on set. That, my friends, I do not have. So, I returned to my final year at university, convinced I was in the right industry but not the right field. I decided I’d rather be an artist who worked offsite on visual effects. When I graduated, I started working at a production company on a cute 3D animated kids’ TV show called Erky Perky. I was a modeller and rigger and it was my job to create all kinds of things from the ordinary (a spoon or a pencil) to the more inventive (a gooey lava lamp or a squashed bug table). But I also quickly learnt that rendering the final image can take hours to compile only seconds of animation. It required more patience, which I still didn’t have. It was during this time that I read Twilight. It was the first book that perfectly encapsulated what I wanted to read as a young adult. I was obsessed with the characters and was completely swept up in the world, similar to how I’d been enchanted by Jurassic Park as a child. I decided it was time to return to my first love of writing and attempt my own YA paranormal romance. I had written many short stories as a kid, and English had been my favourite subject in high school, but I’d never attempted a full-length novel. Over many months, I tried, and failed, to finish a manuscript set in an art museum with a handsome ghost. I shelved the idea when my day job as an artist became too busy. 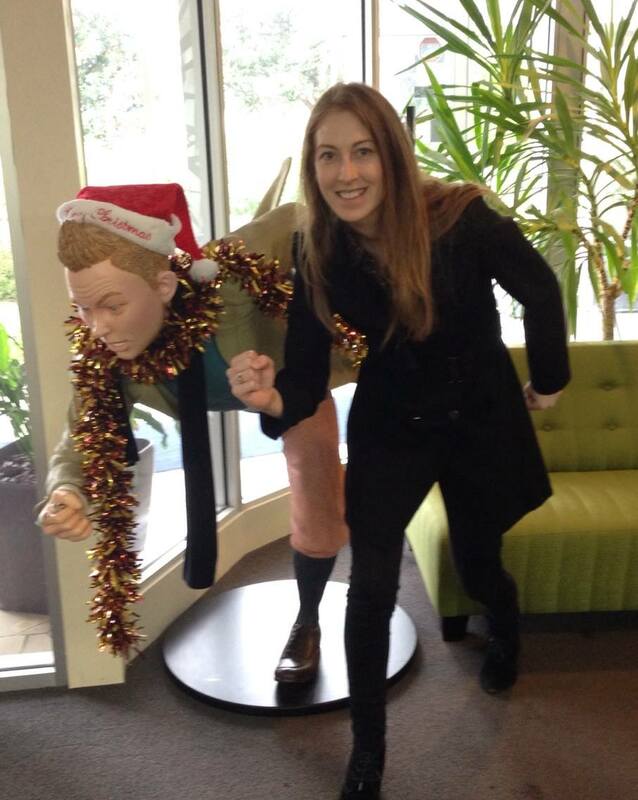 In 2009, I moved to Wellington, New Zealand, to work at the visual effects company, Weta Digital. I had transitioned from 3D artist to production coordinator and I managed over 50 artists from all over the world. During my time there, I worked on James Cameron’s Avatar, The Hobbit and The Adventures of Tintin. Though I loved my job, I was working 70+ hour weeks and had no time to write. Every day, I sat in review sessions with world-class directors and saw how movies came together. I also got to see early concept art of fascinating, and often frightening, creatures and worlds. I was so inspired, surrounded by some of the most creative people I’d ever met. I vowed to return to my writing with much more dedication when I returned to Sydney the following year. While I had lots of ideas, I was still uncertain that I had the skills to finish a novel, so I enrolled in multiple writing courses in Sydney. I was working on Happy Feet 2 at Dr. D Studios at the time, a short-lived animation house led by George Miller. My days were spent with tap-dancing penguins and my nights were spent tapping at the keyboard. My new idea, a YA fantasy, seemed to unfurl in front of my eyes like a movie. With my writing, I could create worlds almost instantly. I didn’t have to wait for paint to dry or an animated file to render or artists to finish their work for review sessions. It was a wonderful, freeing feeling. But, little did I know, getting published required the greatest patience of all. While this manuscript was not the one to land me an agent or a publisher, and neither was the next, it was the start of my publishing journey. For the past six years, I’ve worked remotely for an American software company where I advise film, TV and animation studios on how to use our production tracking and review tools, as well as provide general production advice. This role has allowed me much more of a work/life balance to pursue my goal of being a published author. In 2016, I wrote Four Dead Queens, a YA sci-fi/fantasy and murder mystery mash-up. 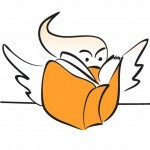 My manuscript was accepted into Pitch Wars 2016 where I landed an agent a week after the Pitch Wars competition closed, followed by a two-book deal in the USA in less than two weeks after I went out on submission with publishers. During the writing of Four Dead Queens, I learnt that if I can’t see the scene or the characters in my head, then I can’t write it. I attribute this to my film/animation background, as I need to be able to visualise the story for it to feel real. I often think about how stories are told visually and am inspired by the different type of narrative structures that you see in film. I also tend to compare my work to films and TV shows rather than books. This isn’t to say there aren’t books that are similar to my work, but I find more direct correlations with movies. For example, Four Dead Queens was originally pitched as Six of Crows meets Minority Report. For someone reading Four Dead Queens, I hope they see the story unravel in front of their eyes like a movie, with a pace of a thriller, and twists and turns of a murder mystery—all set in a complex fantasy world they’ll want to revisit. As an author, the best thing I can hear from readers is when they say the book feels like watching a movie. This means I’ve done my job of creating an immersive, captivating and exciting read. Learn more about Four Dead Queens! Raised on a diet of Spielberg, Lucas and Disney, Astrid Scholte knew she wanted to be surrounded by all things fantastical from a young age. She’s spent the last ten years working in film, animation and television as both an artist and manager. Career highlights include working on James Cameron’s Avatar, Steven Spielberg’s The Adventures of Tintin and Happy Feet 2 by George Miller. 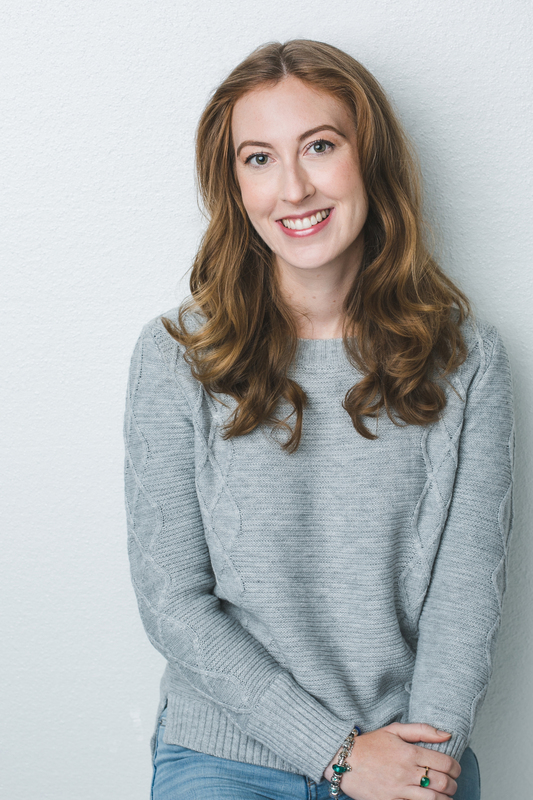 She’s a visual writer and aims to capture the vivid stories that play like movies in her head. When she’s not writing, she’s painting her favourite fictional characters and obliging her furry overlords, Lilo and Mickey. Four Dead Queens is her debut novel, and was published in March 2019. 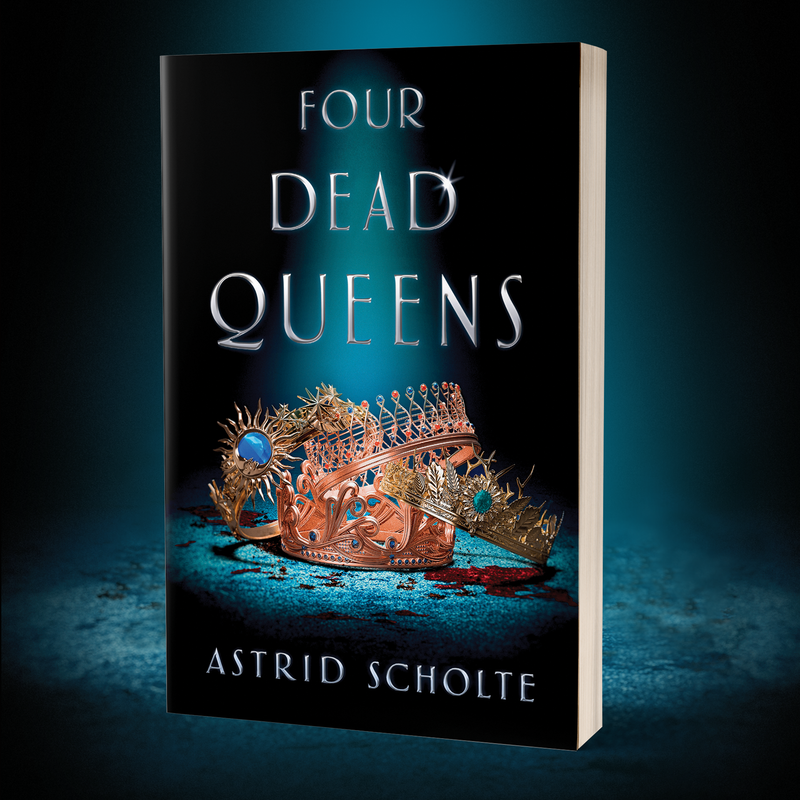 Learn more about Astrid and Four Dead Queens over on her website, while she also writes about the art of the book trailer here.